Info Putting our children first...and getting results. Working closely with experienced fiscal managers like Columbus Auditor Hugh Dorrian, Andrew Ginther has tirelessly advocated for accountability and stretching taxpayer dollars. Improved Columbus Schools. Under Andrew Ginther's watch, Columbus Schools improved in nearly every category on the State's official report card. Helped more kids graduate. 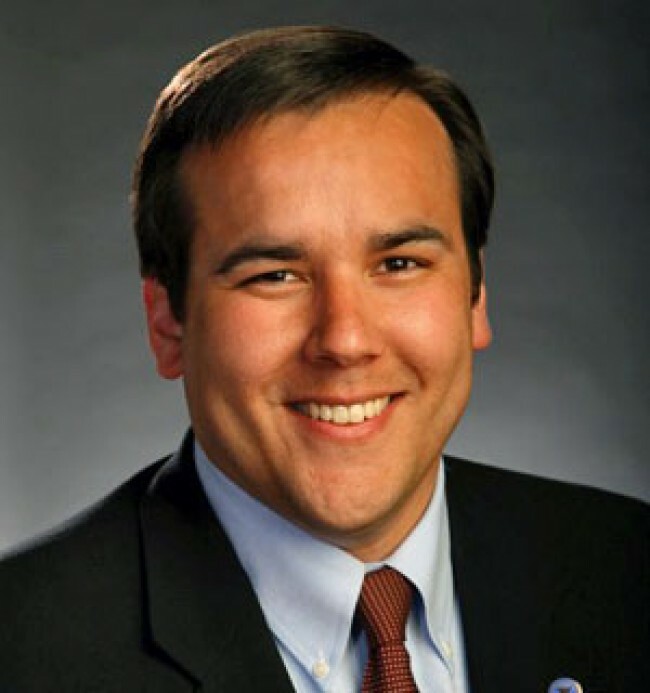 Andrew Ginther championed the program that spurred a 10% improvement in graduation rates. Fought for accountability. Instrumental in bringing accountability to the district, Ginther wrote the rule that requires the district to provide regular money-management reports to the community. Managed new school construction. Ginther has helped usher in new school construction throughout the district. Stretched district dollars. Ginther protected those with fixed incomes by stretching a three-year levy to last over years. Kids Voting Ohio honorary board member.